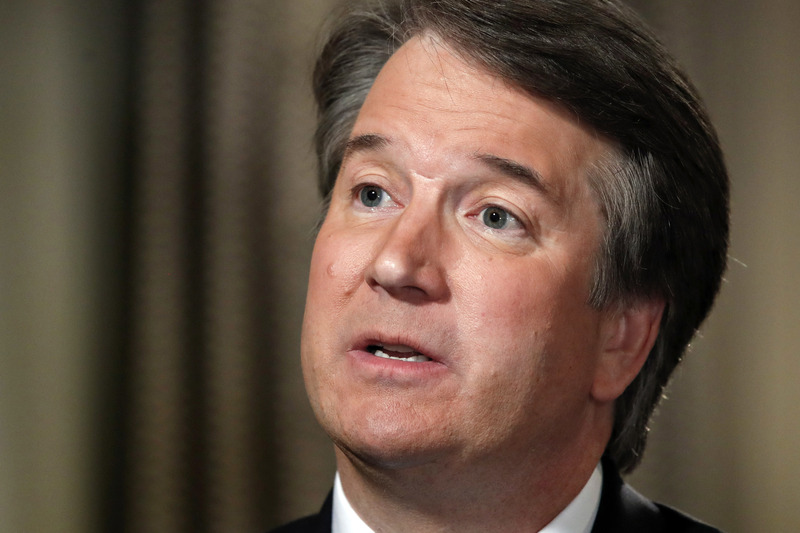 (71 Republic) – Christine Blasey Ford, who came forward accusing U.S. President Donald Trump’s Supreme Court nominee Brett Kavanaugh of sexually assisting her, will testify at a Senate hearing on Thursday morning that could determine the outcome of the conservative judge’s nomination. After speaking out in the Washington Post, Ford has come to a point where she will be speaking in front of the Senate Judiciary Committee, and will be followed by Kavanaugh. This live stream is from CBS News and does not necessarily reflect the views of 71 Republic.